Never underestimate the sheer deliciousness of commonly overlooked winter crops like kale, chard, leeks, savoy cabbage, spinach, Brussel sprouts, artichokes, sprouting broccoli, and cauliflower. In fact, many of these crops are at their finest during the winter because the cold temperatures have a ripening effect on most plants. Plus, wintertime crops are often sweeter and more colourful than their summertime counterparts. Of course, the cold weather also has a way of preserving flavours and freshness via natural refrigeration, so you stand to find some of the crispiest and juiciest greens during the late and early months of the year. From later November onwards you can typically find a variety of Christmas trees and wreaths at your local farm shop, garden centre, or nursery. There’s nothing like the smell of a freshly cut tree to bring the authentic smell of the holiday season alive in your home. Carpenters Nursery carries a range of firs and spruces that exhibit a variety of aromas, statures, and growing characteristics. If you prefer to bring the tree inside in early December you’d be wise to choose a Nordmann Fir, whereas the Norway Spruce is better left outside until December 15th due to its tendency to shed needles in warm temperatures. Visiting a farm shop during Christmastime is sure to inspire you to bring your culinary creations to the next level. Oftentimes you’ll find artisan, locally crafted products that you can’t get anywhere else. These items are not only healthier for you as an individual, they also help promote the local economy and build a stronger, more self-sufficient society. Instead of spending your money with the larger brands and getting an inferior dining or home décor experience, why not help the citizens of your region by opting for higher quality products that will benefit the community as a whole. All other perks aside, the staff at a local farm shop is likely to greet you with a warmer welcome than the average clerk at a national grocery chain store. Christmas is a festive time of year so it would make more sense to put yourself in places where your business and presence is appreciated. 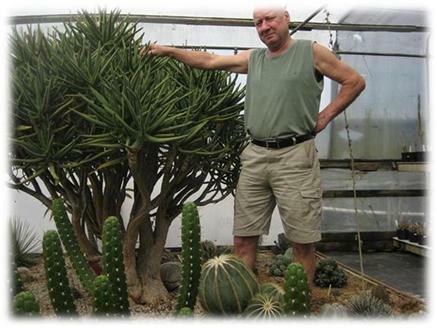 Coromandel Cacti has announced huge auction of hundreds of cacti and other succulent species, some of them are really old and rare specie. The nursery has to be squeezed from 24000 square feet to 8,000 square feet of greenhouse space because of unplanned end of lease. 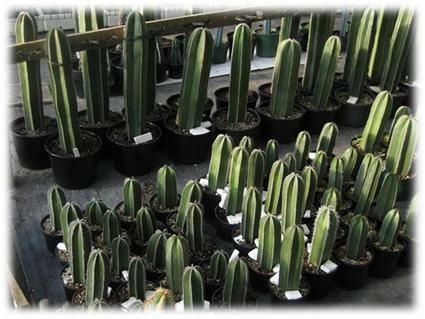 This is once in a lifetime opportunity for gardeners and retailers because most of the species will not be available for sale again at Coromandel Cacti and elsewhere on auction. There are a number of ground-bedded species, mother plants, huge number of retail-ready products and breeding specimens. If you are in New Zealand, this is your chance! For further information, see Coromandel Cacti.